At Lawlors we believe that we will help find you a competitive mortgage, a mortgage tailored to suit your individual needs. Lawlors introduce mortgage and protection business to Embrace Financial Services. Embrace financial advisers are constantly updated and offer a comprehensive range of mortgages from across the market, including deals that you can't obtain by going direct to the lender. They will search through 100s of deals to ensure they find a competitive deal for you from a broad selection of lenders rather than just one. Saif was born and raised in New Delhi, India, and has lived in East London with his family since 2010. In his spare time, Saif enjoys going to the gym and playing table tennis. 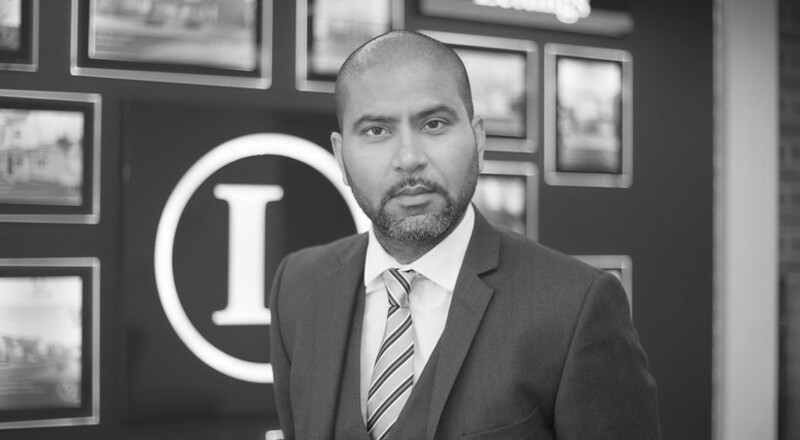 Saif has over 10 years’ experience in the financial services industry, previously working for an estate agency as a mortgage adviser. He joined the team in 2016. To find out more how Saif and Diana can help you please call: 020 8502 5588.